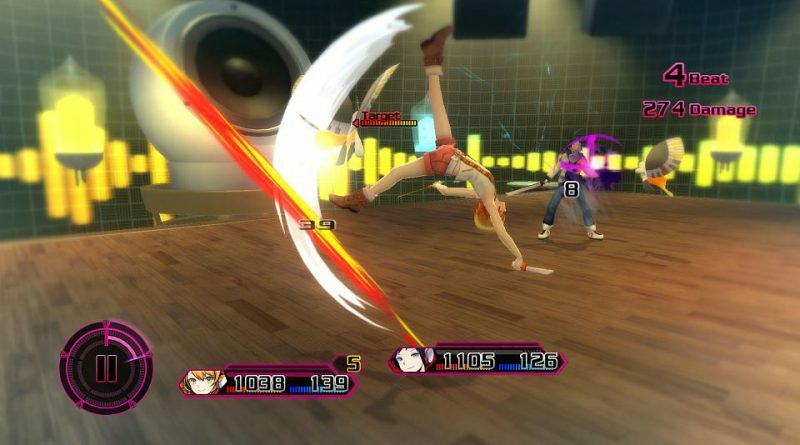 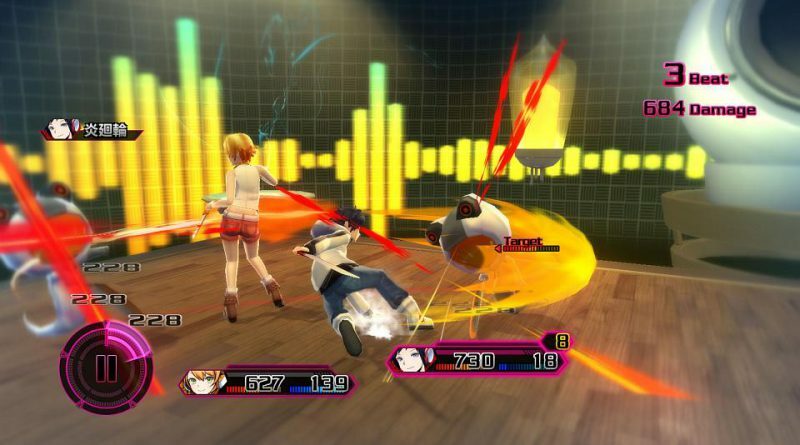 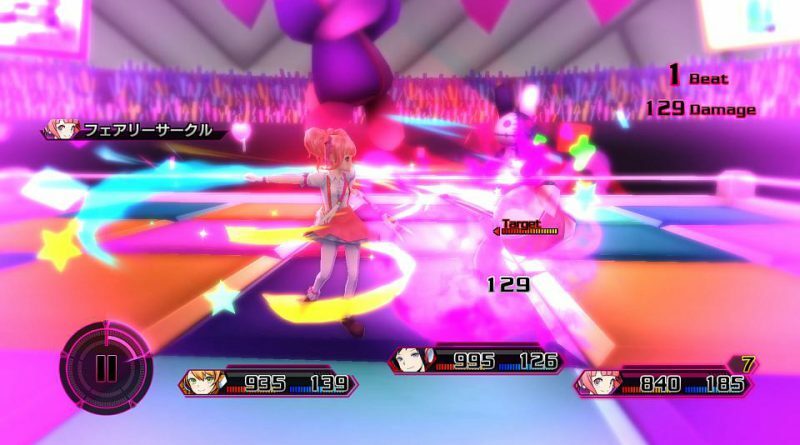 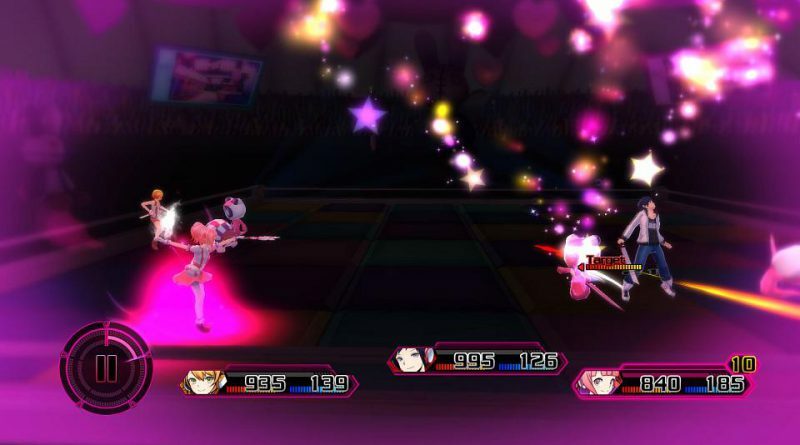 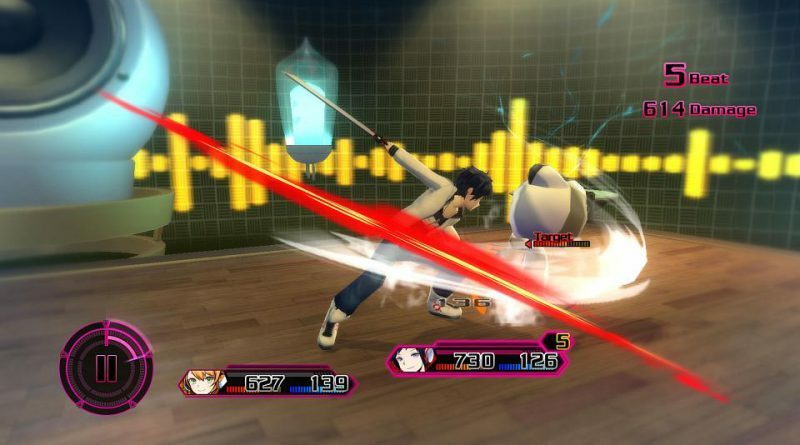 Akiba’s Beat is an action RPG directed by Kohta Takano with character design by UCMM and a theme song by two-idol unit ClariS. 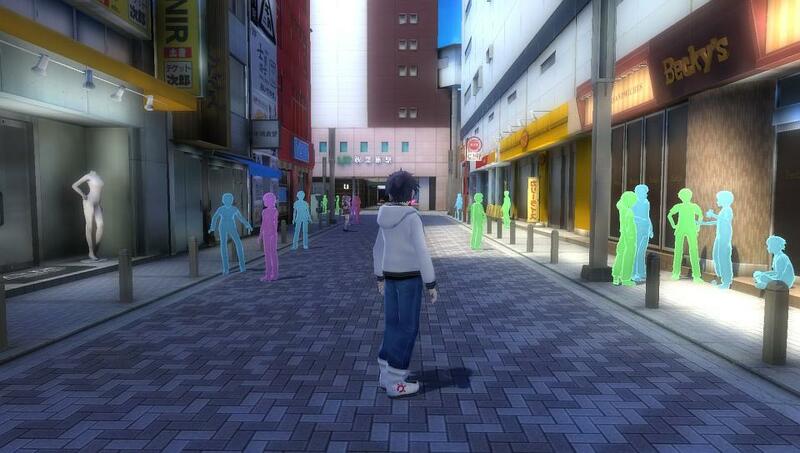 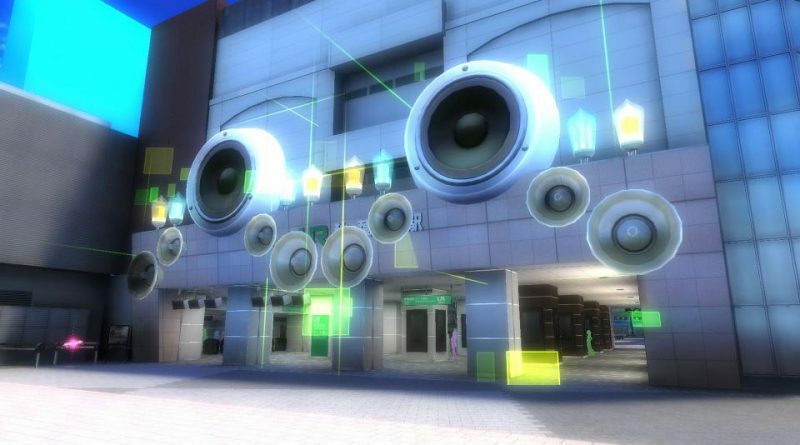 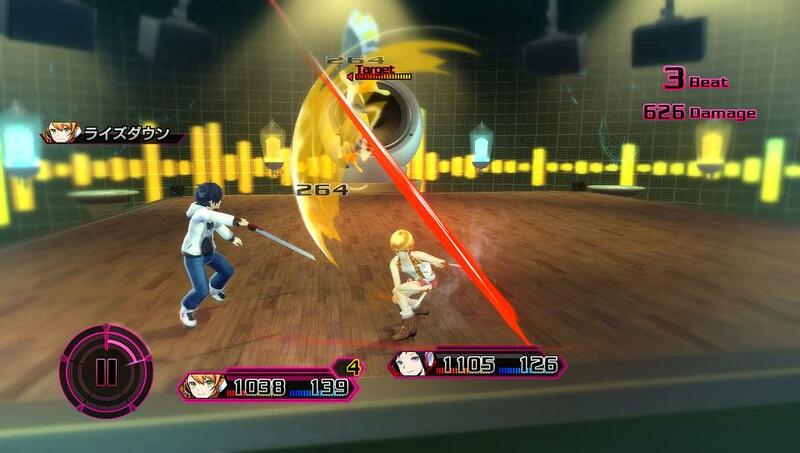 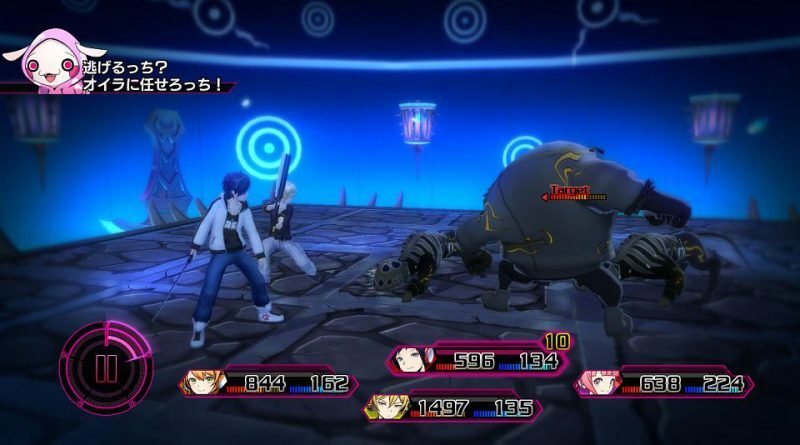 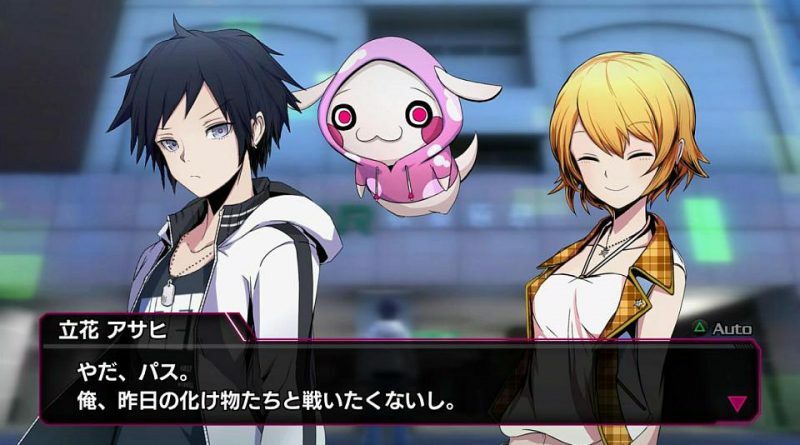 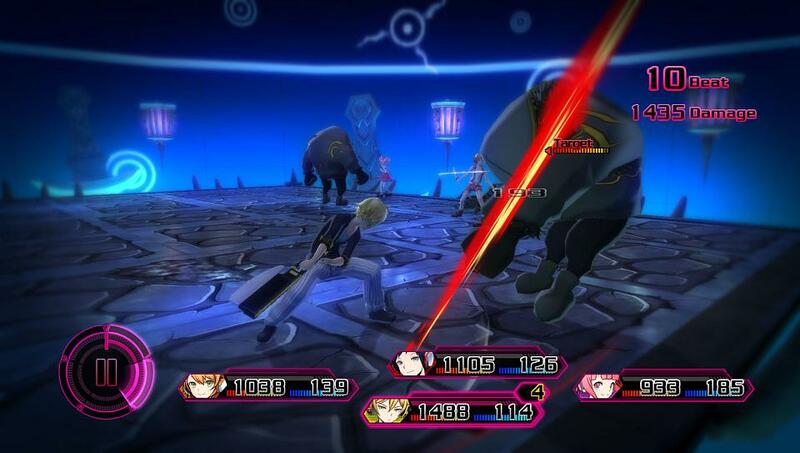 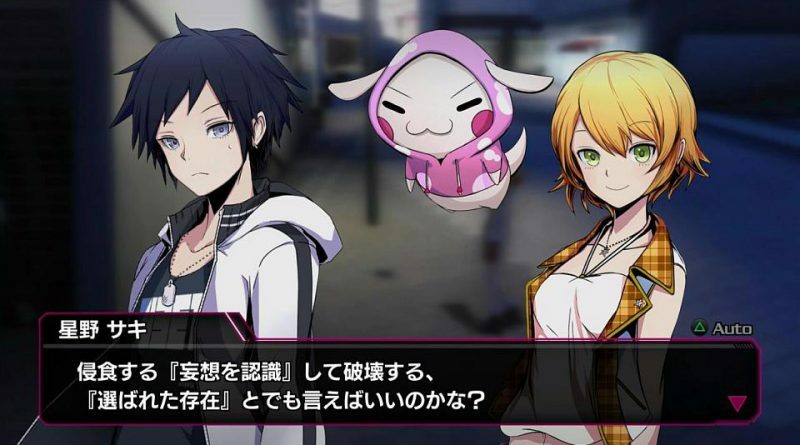 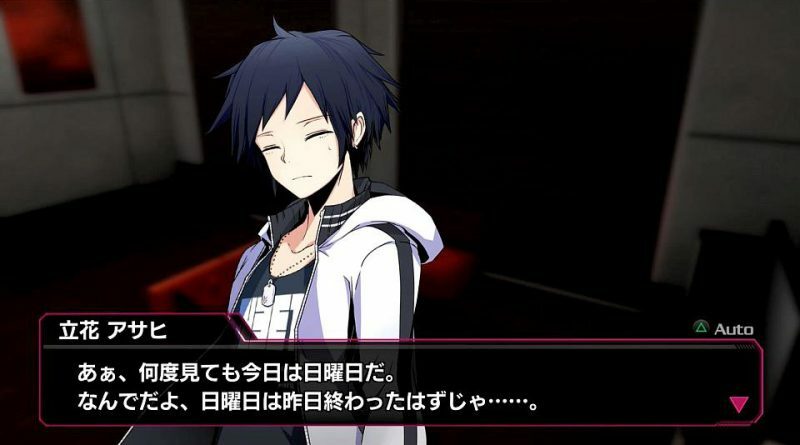 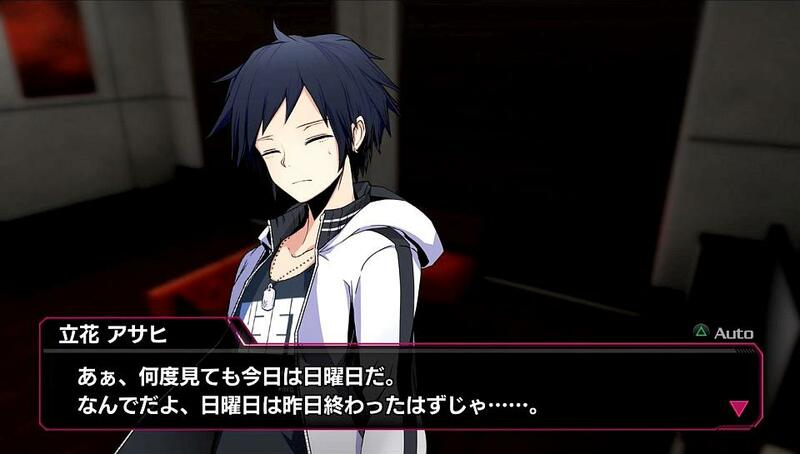 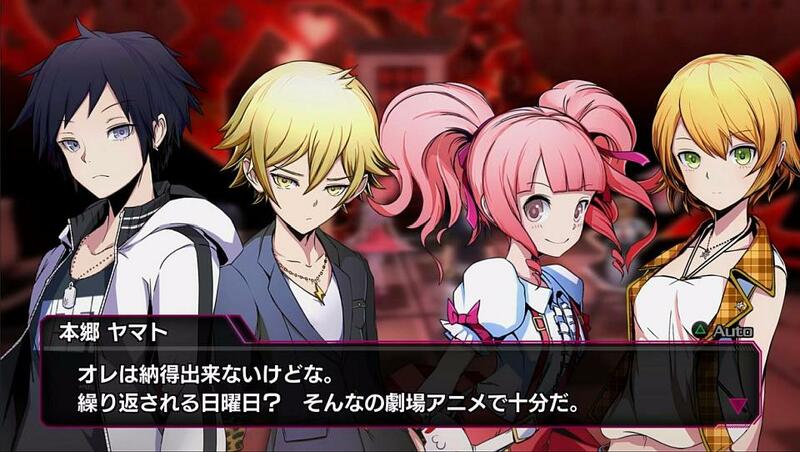 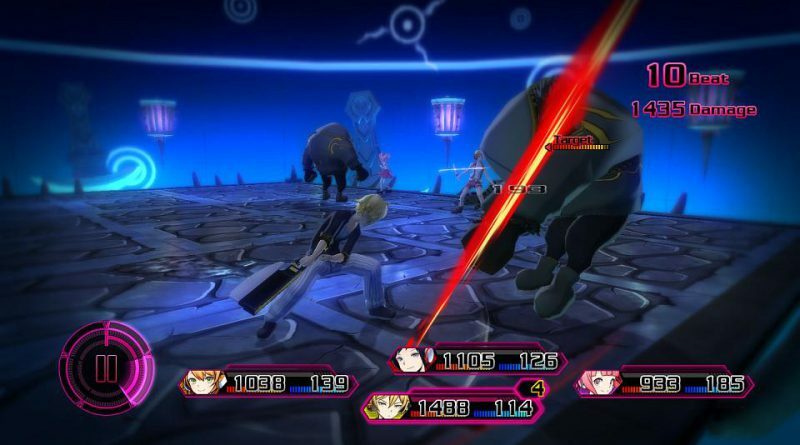 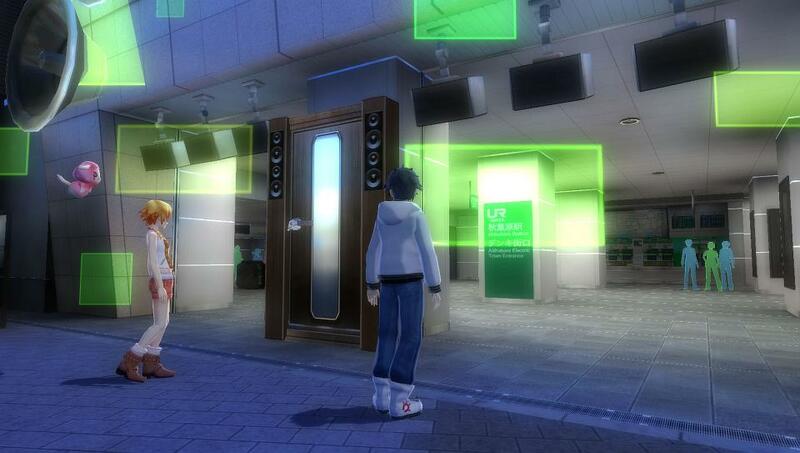 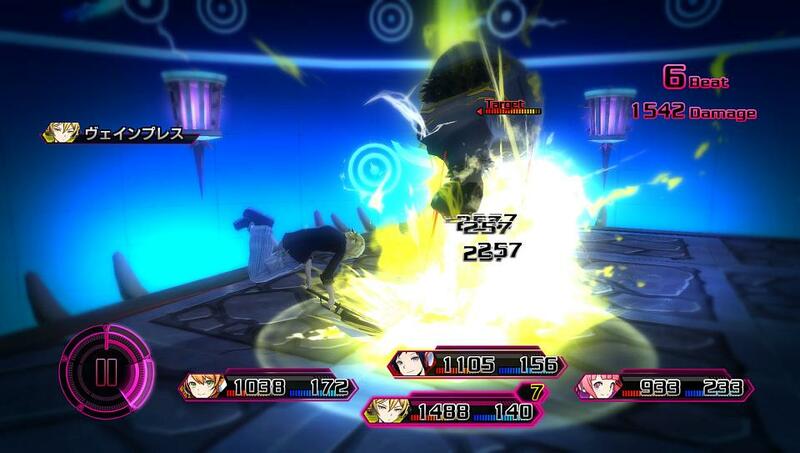 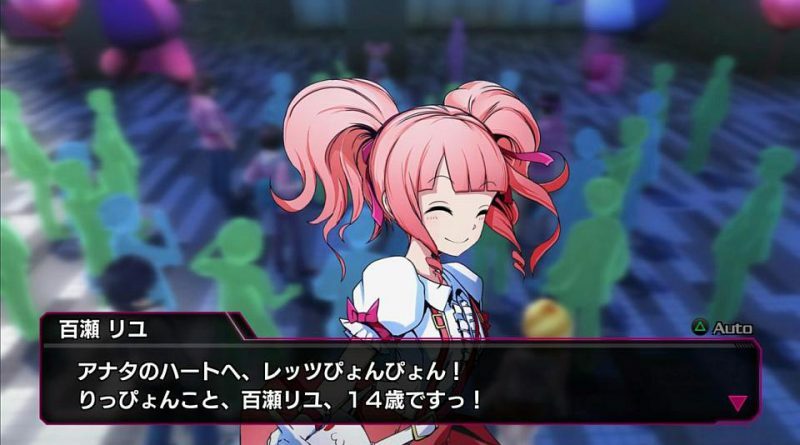 The game follows a group of seven characters who are trapped in a delusional Akihabara where they must fight against monsters in so called Delusional Palaces which act as battle stages. 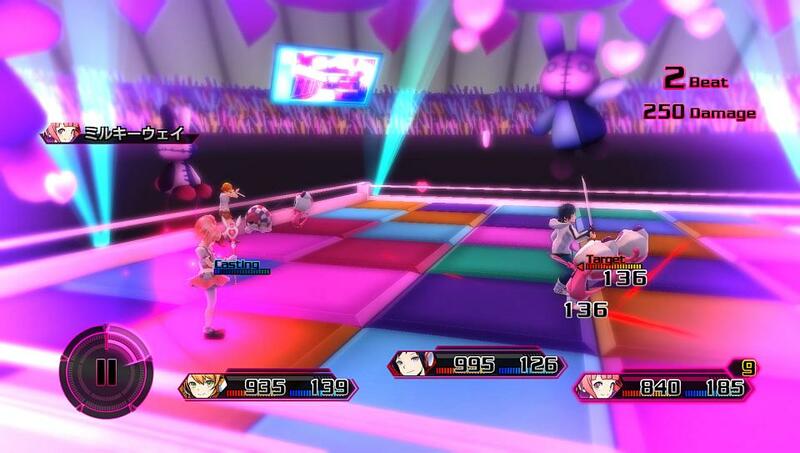 Akiba’s Beat will be released for the PS Vita and PS4 in Japan in fall 2016 and in North America in winter 2016.